One of the best (and easiest) ways to increase your SEO is to reach out to B2C or B2B SEO experts. Working with a reputable agency allows you to take advantage of years of experience and can save you plenty of time from having to navigate the SEO learning curve on your own. You might even be able to work with a company that specializes in your niche, which will provide you with a more tailored experience. 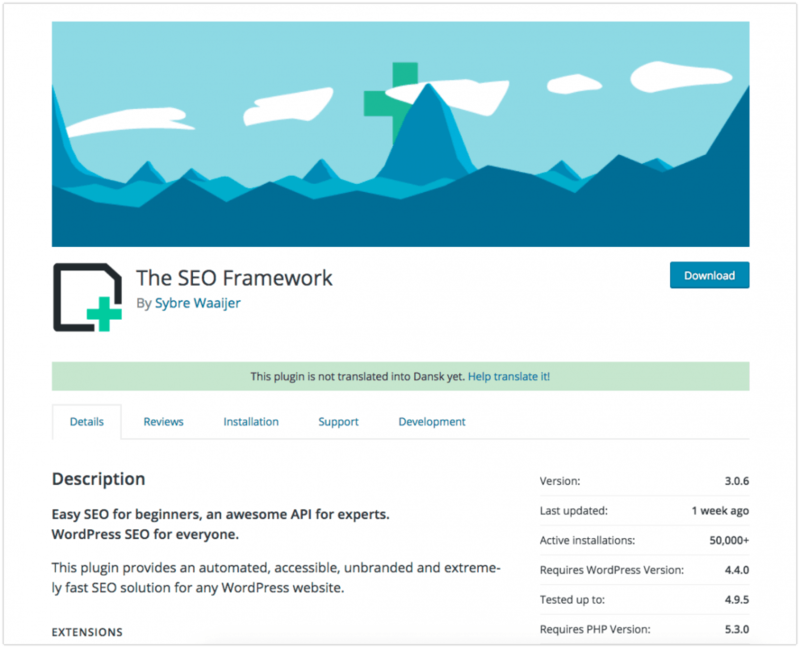 WordPress is great for SEO—but only if you know how to use it. However, you can still make SEO a priority with a few great SEO WordPress plugins. Many professional SEO companies also utilize these plugins to help manage their clients’ campaigns. 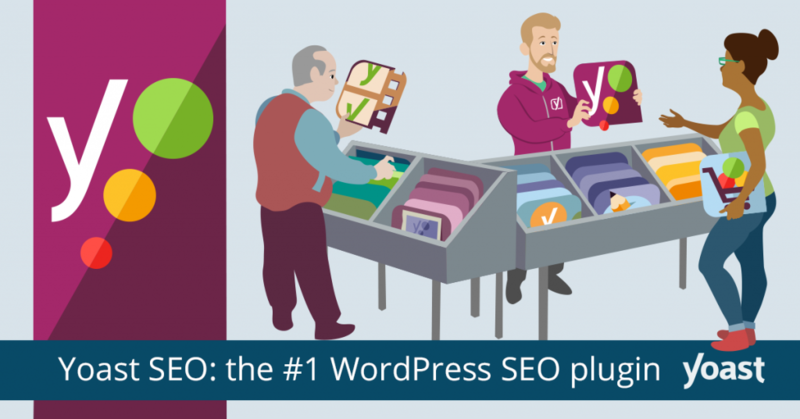 Yoast is arguably the most popular SEO plugin on the market, and is a must on every list. It has over 16,000 5-star ratings, a user-friendly interface, and premium options like support and advanced functionalities. The premium version is just $89 per site, and includes features like keyword optimization, page preview, free support, and internal link suggestions. Links are a critical component of SEO. In fact, Google considers linking to be one of the top three most important ranking factors. Think of links as votes: the more inbound links you get, the more votes you have. Google also crawls your pages and uses outbound links to provide context clues about what your page is about. Because of this, broken links can cause Google crawlers to hit a virtual brick wall, which has a negative impact on your SEO. Broken Link Checker helps you combat that. Even when you’re careful about your linking, pages tend to disappear and change. It would be impossible to monitor all your outbound links to ensure each is in working order without an automated audit tool. Broken Link Checker will scan your website within a few minutes, telling you what links no longer work. As previously mentioned, when you link to other websites, Google pays attention to where those links go and what the quality of those links are. Therefore, if you have too many low-quality links, it could pose an issue. 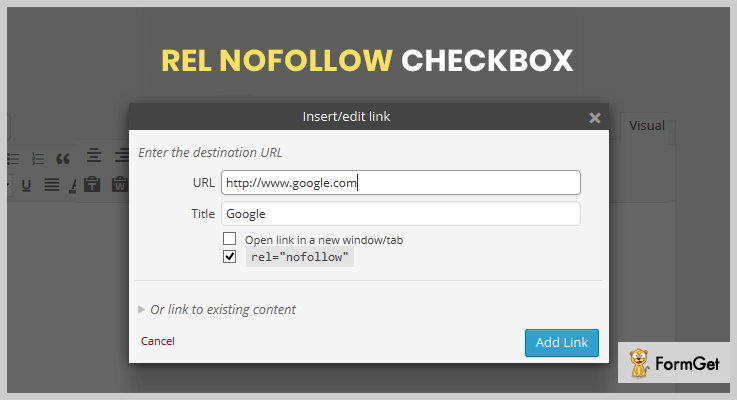 With the RelNoFollow Checkbox, your outbound links won’t affect your rankings. This is ideal for businesses who use many affiliate links in their posts. 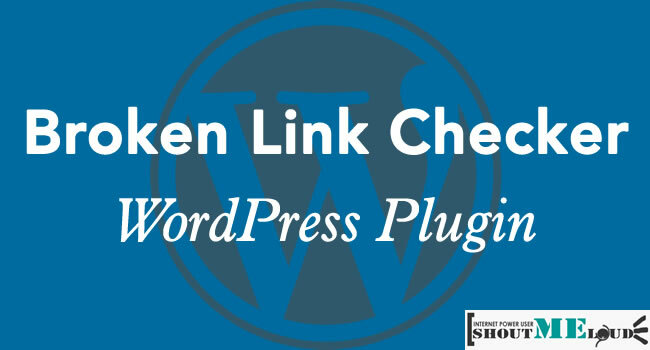 It creates an extra checkbox that you’d just mark when you create links in WordPress. The plugin is also very lightweight, so it doesn’t affect your site performance and speed. The All in One SEO Pack is a direct competitor to Yoast, and both are very similar. Choosing between them might be difficult, but there are some key differences that could make it easy for you to favor one over the other. Try both before making a final decision to ensure you’ve thoroughly tested each and have made the best choice for your site. Where All in One SEO is particularly strong is its premium option, which offers stellar support and a detailed knowledge base. 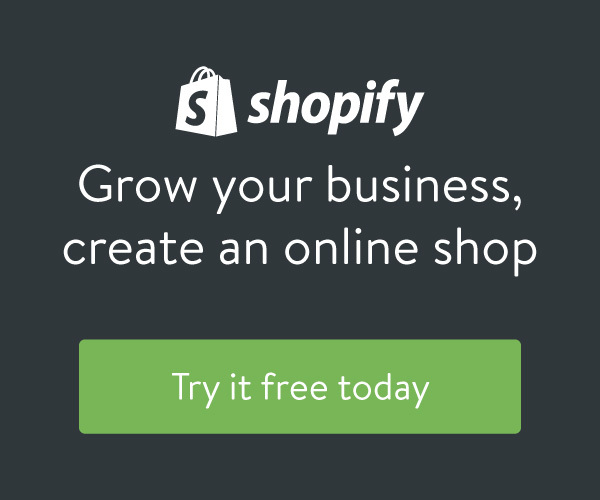 It also has an advanced WooCommerce support option for businesses with an online store. With the free version, there are still plenty of features to take advantage of. For example, sitemaps are automatically sent to search engines and meta tags generated automatically as well—with the ability to easily edit them yourself. SEO Squirrly is the perfect option for business owners who are starting from scratch with SEO. While the other SEO plugins can also be learned, SEO Squirrly is specifically marketed and made for beginners with little to no understanding of SEO. 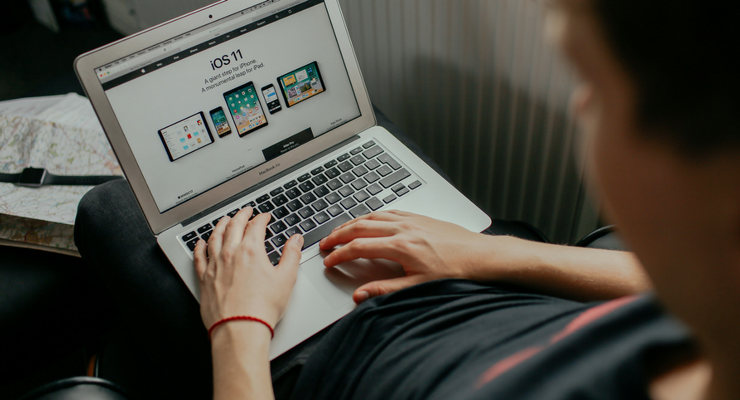 It’s able to do this by offering recommendations as you write blog posts—somewhat like an SEO expert that’s nudging you in the right direction. For example, once you’ve typed in your article topic and the keyword you hope to target, the program will automatically make suggestions that help you stand out in the search engines. This way, keyword optimization is happening in real-time as you write. SEO Framework is one of the most simple SEO options on this list. While Squirrly is aimed at beginners, SEO Framework is geared towards people with a general understanding of SEO who want a no-frills approach to keeping their site in the rankings. There are no upsells or ads, and this plugin is ready to go out-the-box. It also uses a visual, colored scale to help you better understand how your posts and pages are likely to perform with search engines.